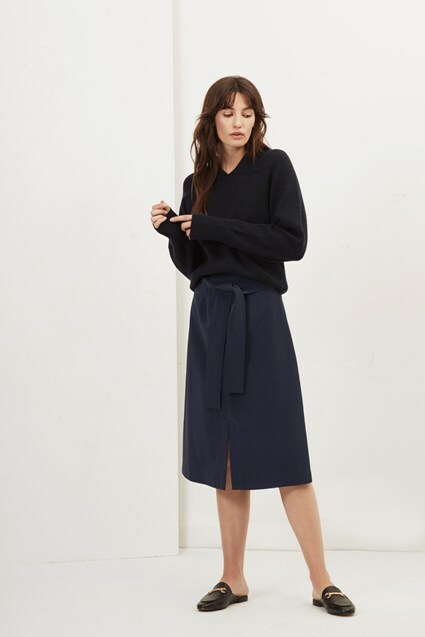 Made from sumptuous faux suede, the lightweight Easily Swaid Faux Suede Skirt has been crafted with stretch for desk-to-dinner attire that is forever comfortable and stylish. 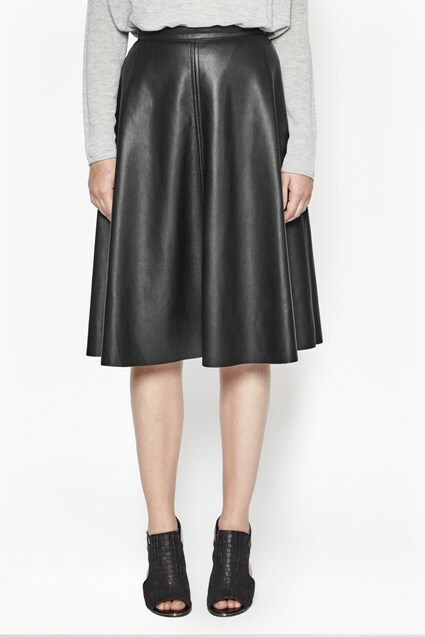 Play with textures by teaming this A-line style with a wispy chiffon blouse now and a chunky cable-knit jumper later. Our model is 5ft 11" and is wearing a UK size 10.